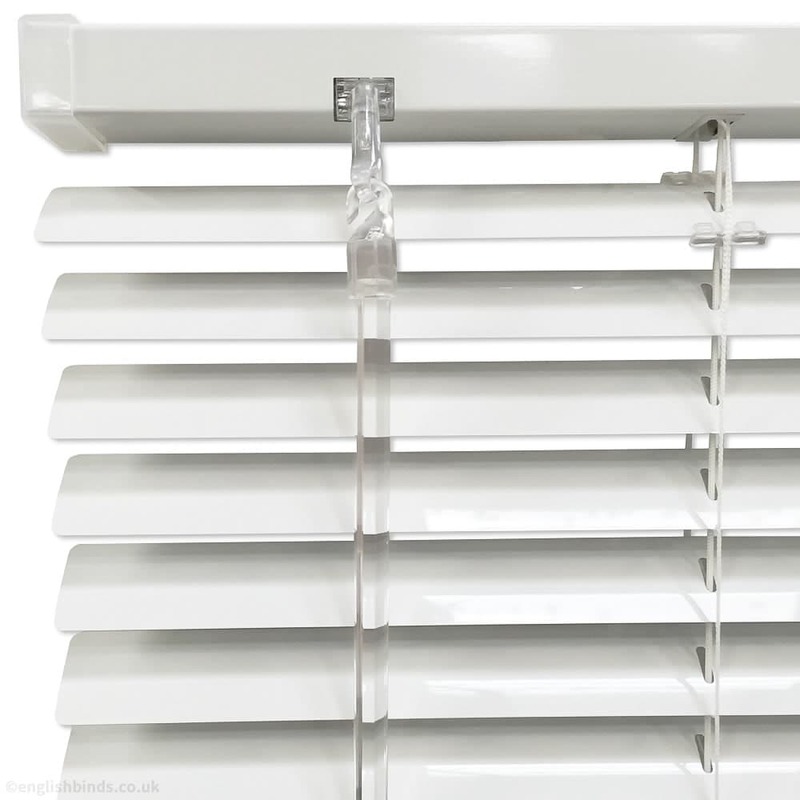 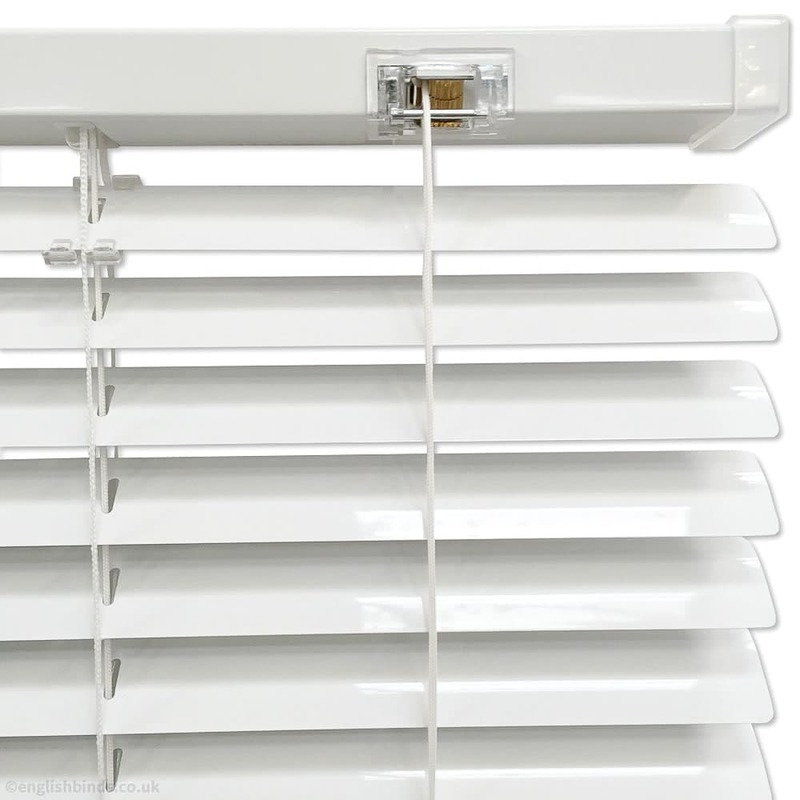 These gorgeous sparkling silver metallic aluminium venetian blinds are the perfect choice for an ultra-modern bathroom or kitchen. 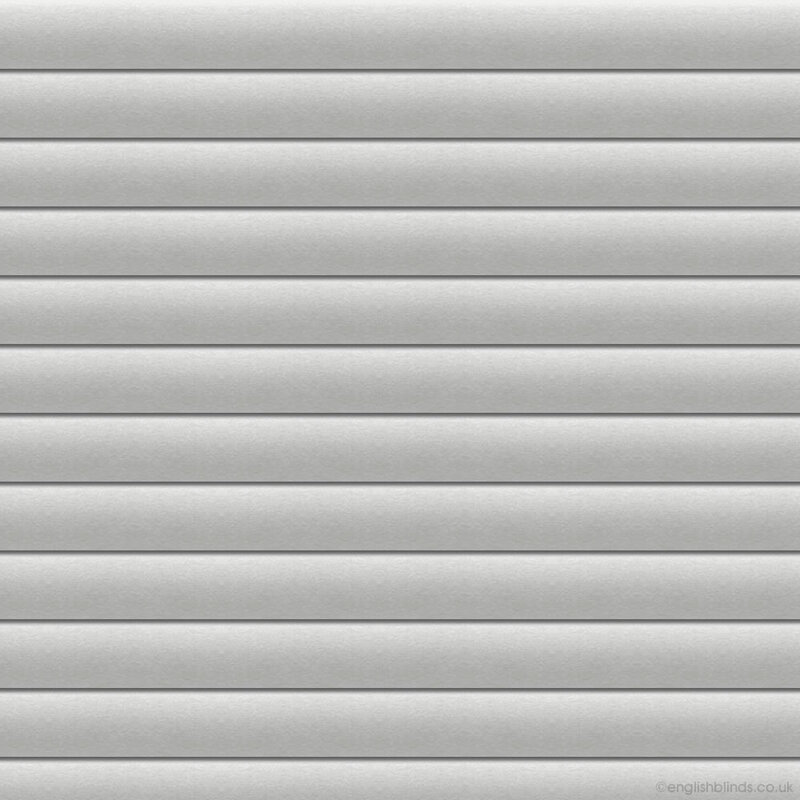 A very professional and efficient service. 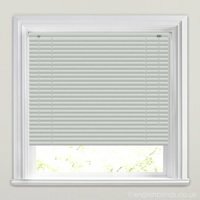 I would highly recommend English Blinds whose product quality was excellent.